Freestanding condo with garage and carport. 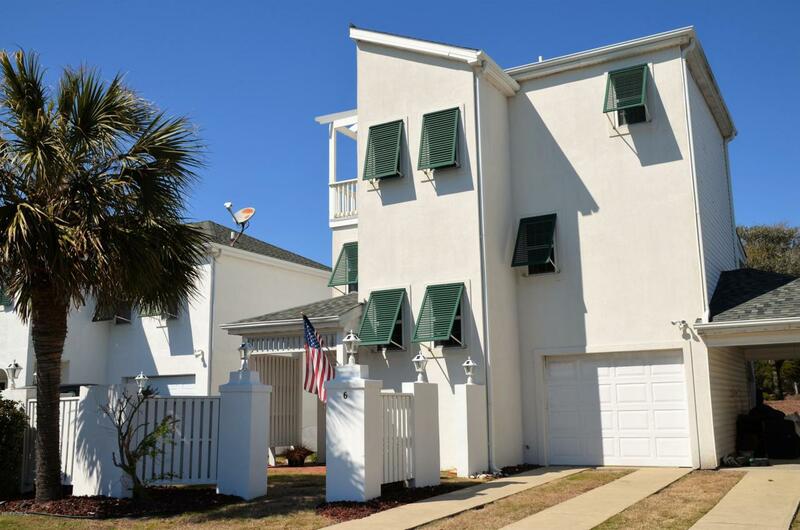 This 2 bedroom 2 bath unit backs up to the golf course of the Country Club of the Crystal Coast. Ocean views and lagoon across the street complete the picture.